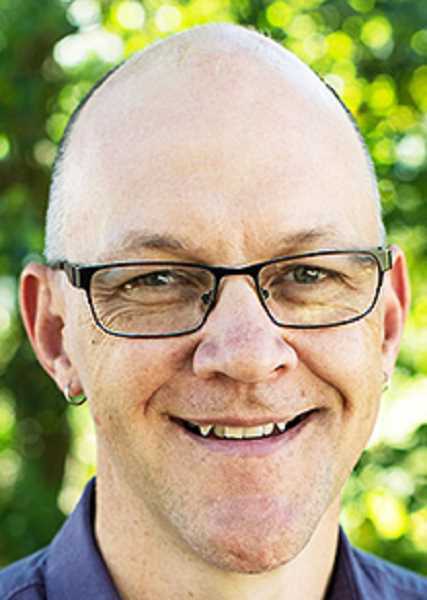 A George Fox University theater professor will discuss the school's commitment to developing "servant storytellers," as well as the theater department as a whole, during a service organization luncheon. Rhett Luedtke, who has taught at GFU for 16 years, will be the special guest speaker at the regular Legacy League luncheon Friday, where he will discuss the school's commitment to servant storytellers with students committed to integrating their faith with artistic excellence. He will also discuss how the program plans its theater season each year, the University Players touring group and the drama department's leadership role in the Big Bridge Theatre Consortium. 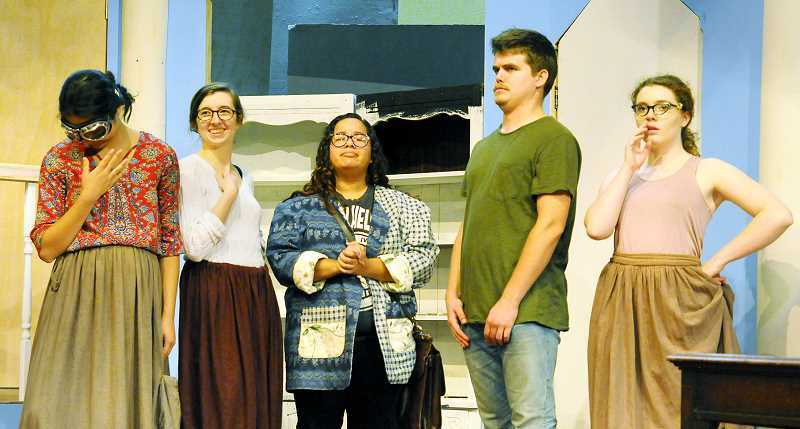 The program slated three plays this school year, beginning with last fall's production of the comedy "The Government Inspector." The winter musical this year, "Jane Eyre," will run through Feb. 3 and then Feb. 7-10. The spring musical, "The Curious Incident of the Dog in the Night-Time," based on the novel by Mark Haddon, will run April 4-6 and again April 11-14. Luedtke is a recipient of the 2016 Kennedy Center Gold Medallion for Excellence in Educational Theatre, the 2010 National Directing Fellowship from the Kennedy Center American College Theatre Festival, and the 2010 George Fox Undergraduate Teacher of the Year award. He is the artistic director for the Big Bridge Theatre Consortium, a group of 12 U.S. universities committed to developing new American plays dedicated to interfaith conflict and peace. Created in 2017, it has commissioned a playwright and plans first performances in 2019 through 2022. He has nearly 30 directing credits at GFU, and has directed plays around the country, including the Idaho Repertory Theater, the Heartland Theatre in Bloomington, Illinois, the Small Time Outreach Productions in Auburn, Ala., and the Festival by the Marsh in New Brunswick, Canada. Tickets for the luncheon are $10 at the door and reservations are required by Wednesday. Reservations can be made by calling Connie Magee at 503-927-5011 or Judy Woolsey at 503-538-7314. McMinnville's Currents Gallery is offering local artists the chance to have their work displayed at the McMinnville business. Interested artists can buy a blank 8 x 16-inch canvas to adorn with their desired medium, and up to three pieces from each artist will be judged to be featured in a show running Feb. 11 through March 10. A $25 entry fee includes one blank canvas and entries can be submitted Feb. 4-9. For more information, call 503-435-1316 or visit www.currentsgallery.com. The Yamhill County Historical Society will celebrate the 160th anniversary of Oregon becoming a state from 10 a.m. to 4 p.m. Feb.9 at the center in McMinnville. After being formed as an autonomous government called the Oregon Country, Oregon became the 33rd state on Feb. 14, 1859.